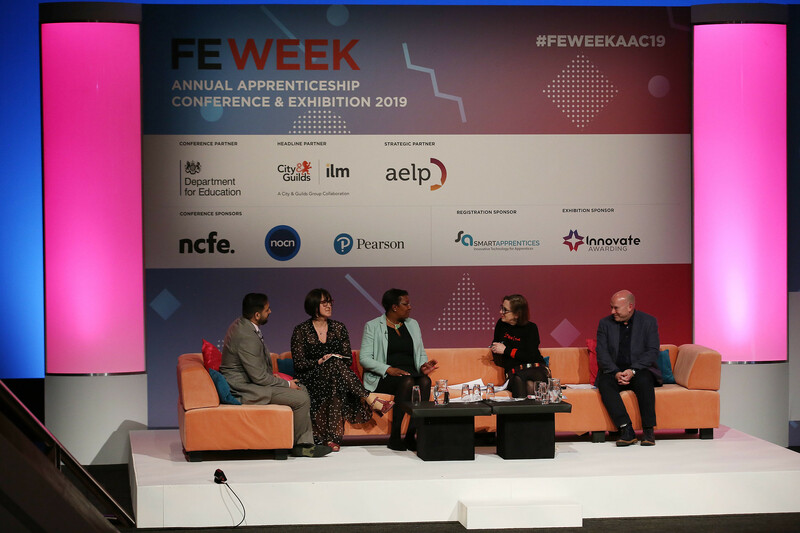 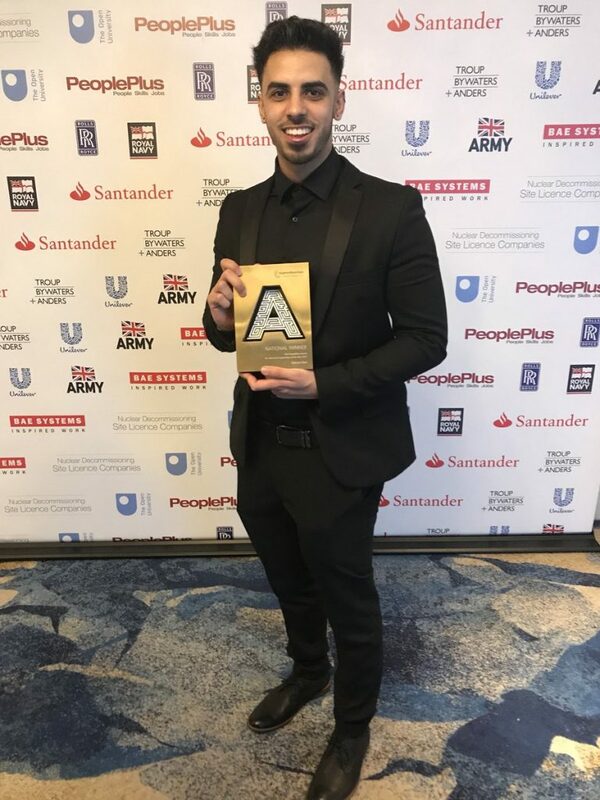 Britain’s Top Apprentices and Employers celebrated at the prestigious 14th Annual National Apprenticeship Awards held by the National Apprenticeship Service. 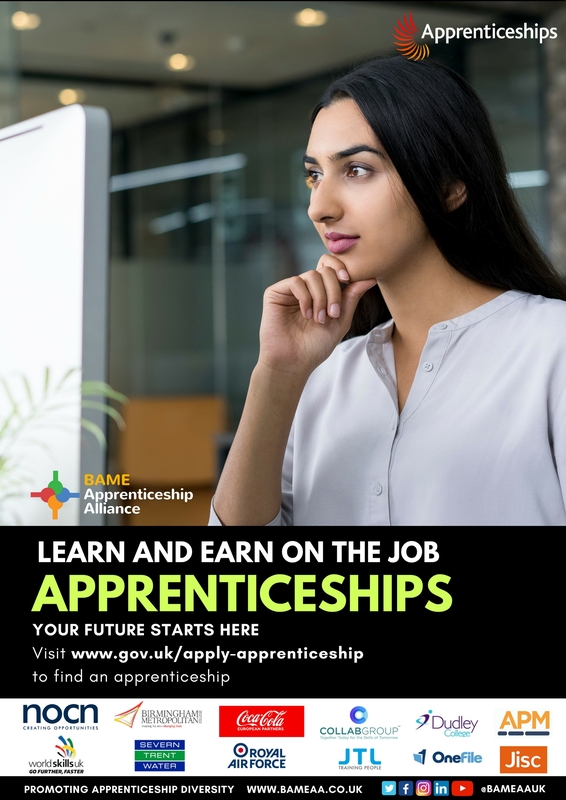 Following the theme of ‘Bright Future’, the National Apprenticeship Service announced the Centrica Top 100 Apprenticeship Employers and recognised the country’s Top 3 Apprentices and 6 best Employers. 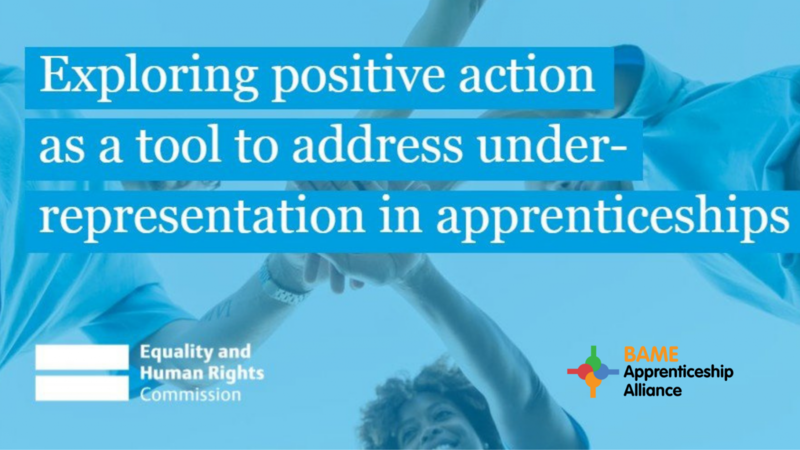 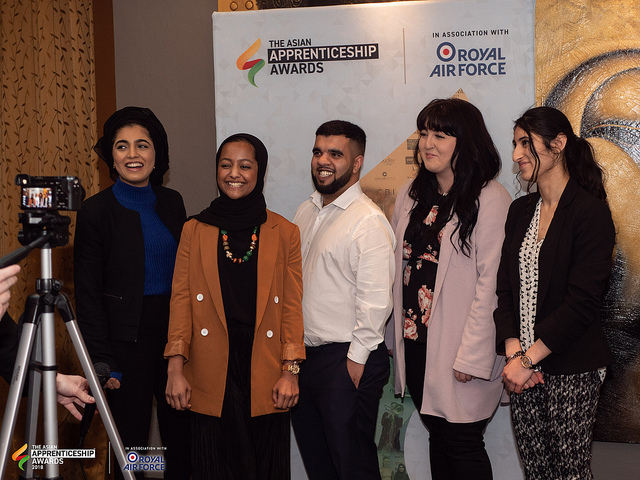 Members of the BAME Apprenticeship Alliance found their success on the evening. 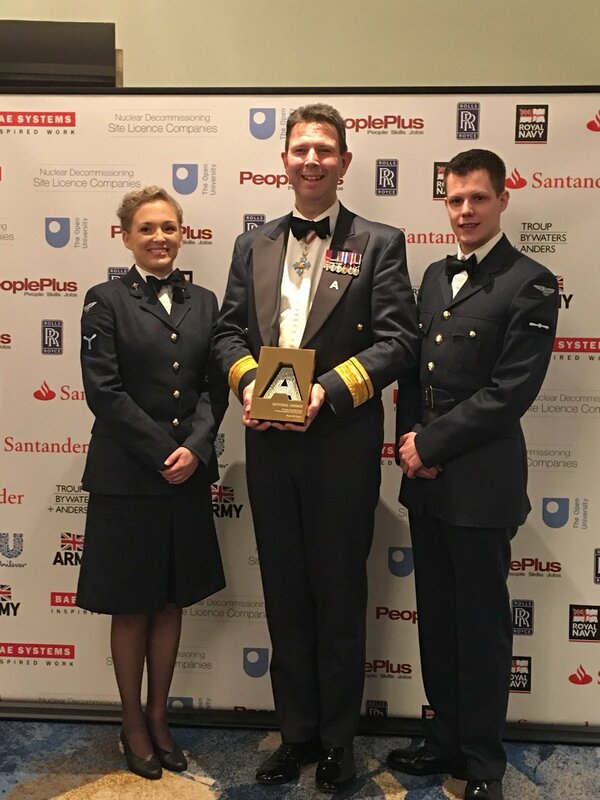 The Royal Air Force won Macro Employer of The Year and made it onto the Centrica Top 100 Apprenticeship Employers List. Severn Trent Water’s Apprentice Heeran Basi won Advanced Apprentice of The Year with Centrica Severn Trent making it onto the Top 100 Apprenticeship Employers list. 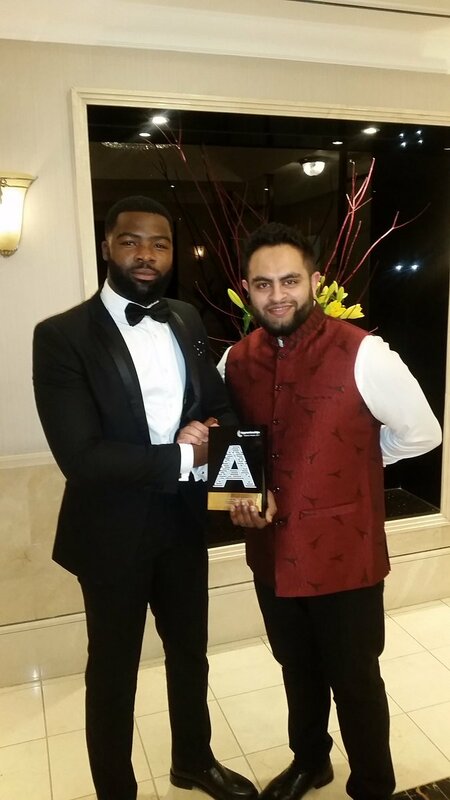 Advisory Panel Member and IBM Apprentice Chris Achiampong won the High Commended Award.